Just popped in between nappy changes, boy it's been hectic this parenting lark...Anyway we'll be back soon....So for now get on dis little tasty groover of the classic Badu tune! It's been a while...You know what women are like about sharing the baby duties! 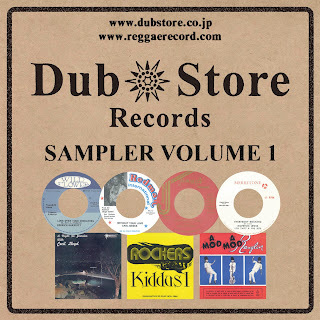 Sorry Ladies..Anyway the always prolific Ska, Rocksteady, Reggae and Dancehall reissue label outta TKO, Japan. DubStore have recently offered up a great old-school roots reggae sampler from their archives for 3ree or name your own price if fancy dropping some coinage for the tunage....Well it worth it in my humble opinion. Bowie tune with longtime collaborator Tony Visconti, will be released on his career-spanning compilation, Nothing Has Changed, which contains hits and previously unreleased tracks from his 50-year career. 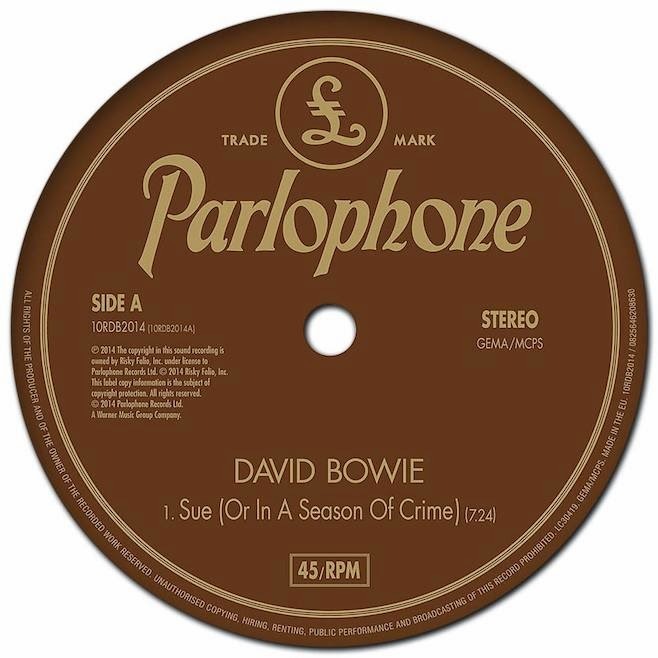 The comp will also feature three previously unreleased tracks from Bowie's sessions for his abandoned Toy album, which was to find him remaking his earliest Sixties and Seventies recordings...great stuff! Is a new collection of beats & cut-ups from French producer/beatsmith Jaze Baqti. 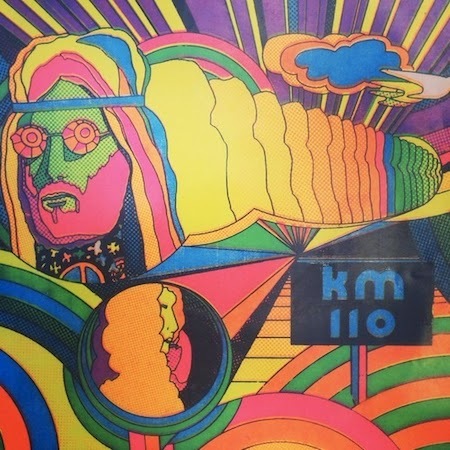 Inspired by all the places he visits around the globe from US, NZ, JP, he manages to slice together awesome seventies soundtracks, jazz funk loops around psyche guitar, funky keys and mesmerising soulful voices...We are partially addicted to the uptempo Instru 'Rue Tul' all for a name your own price D/L...Generous! 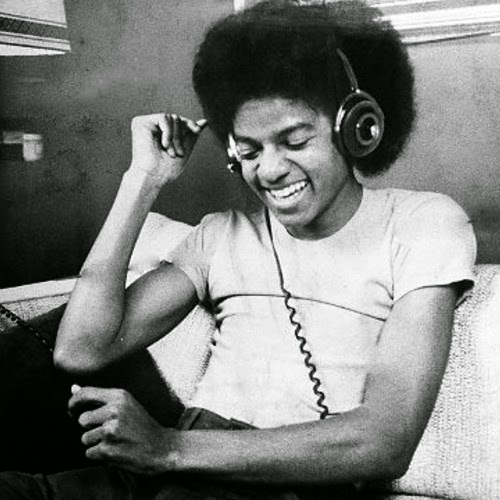 Back in the Bloggergame with Kon's rework of MJ's Classic 'Get on the Floor' . The man has been digging in tha crates since the 70's, unearthing lost gems to be messed about with. 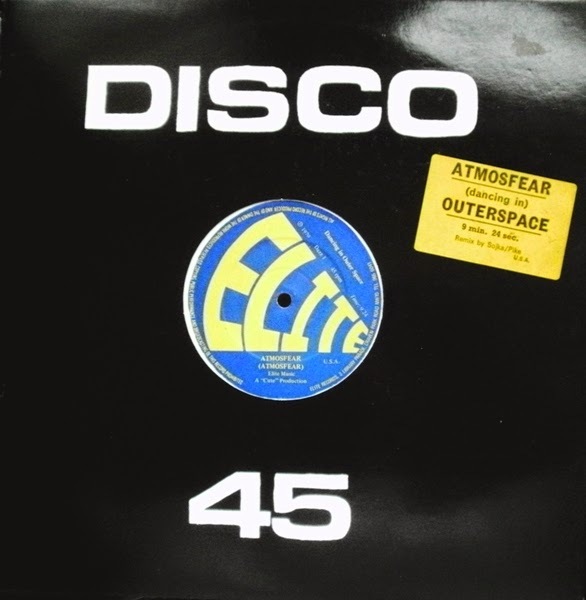 You'll know him as one half of Kon and Amir, who released “On Track” and “Off Track” series on BBE Records where they introduced disco rare grooves to a new audience. Here he smashes the daylights out of this rework...Back with a bang as they say! 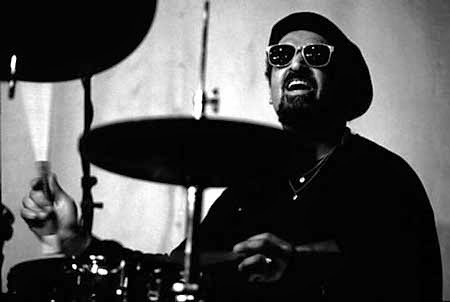 New life arrives and others pass on....The great New Orleans drummer died last Tuesday. The reason things have been slow around mytea@om HQ recently....I was born on the 25th June weighing in @ 3114kgs.....my parents named me kiara...hi ya all! 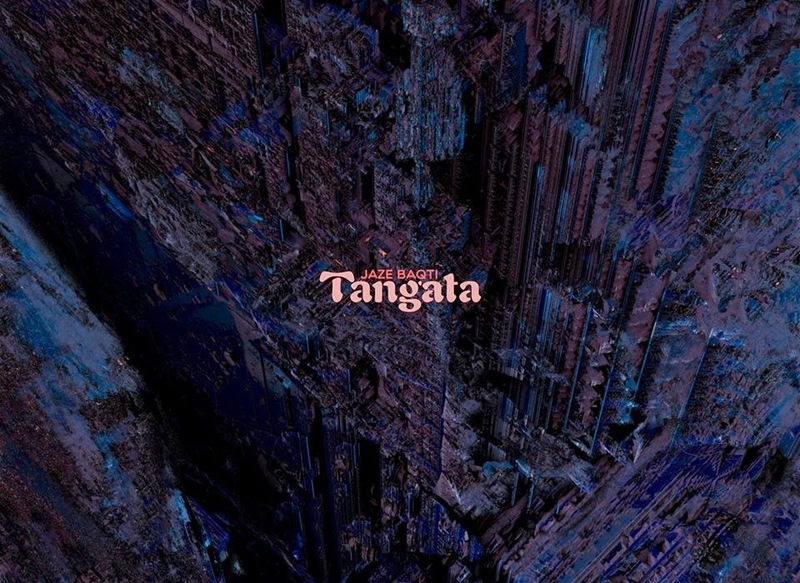 So the Coppa Mondiale moves into the later stages of the tourney and just in time comes a quite superb 80 odd minute mix from Eglo co-founder floating points with cutz dropped by the likes of Luis Gonzaga Jr, Hareton Salvanini, Pedro Santos, Rogerio Duprat, Tim Mia, Gal Costa, Celia, Evinha, G/9 Group, Luis Carlos Vinhas & others. Free D/L...Essential summer madness! Listen here. So the greatest sporting event on the planet is up and running! 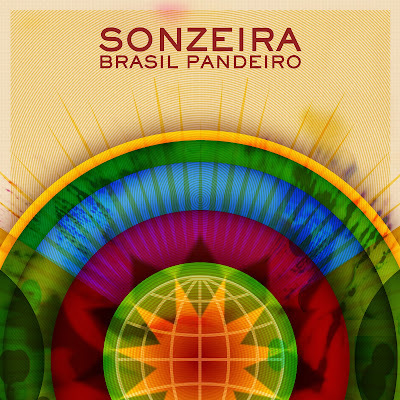 and about the best compilation around to add the sonic back drop to Brasil is Sonzeira, a collective consisting of musicians from all walks of the Brasilian scene past & present. Head honcho, the don gp has enlisted the talents of Mark E, Birmingham based DJ and producer and founder of MERC records to remix the classic Elza Soares "Aquarela Do Brasil". He's done a sterling job creating a sonic tapestry of latin flavour! Free D/L grab it up..
All download files offered on mytea@om are for promotional purposes only and to inspire others to go buy the artists material. Any legal eagles,artists or labels out there representing material posted who object please contact me at myteaatom[at]gmail[dot]com and the files will be deleted immediately.